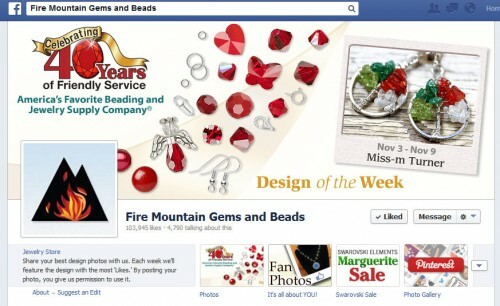 My Miniature Four Seasons (Wheel of the Year) Tree of Life earrings are the Fire Mountain Gem’s Design of the Week! 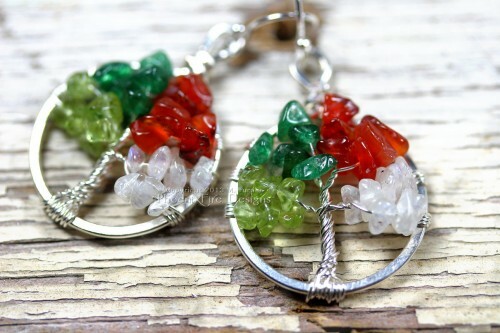 Using the same hand wire wrapping techniques as my full-sized pendants, these teeny little miniature Tree of Life earrings celebrate the four seasons of the year! Featuring Peridot for Spring, Dark Green Aventurine for Summer, Red Carnelian for Autumn and Rainbow Moonstone for Winter. On .925 sterling hooks. Available from PhoenixFire Designs here!